DANCING BEARS PARK Belitsa is located in the Rila Mountains about 180 km south of Sofia, 12 km from the town of Belitsa and around 35 km from the ski resort of Bansko. The sanctuary is run in cooperation with the French Brigitte Bardot Foundation and is currently funded by both organizations. It comprises an area of 120,000 m², divided into seven open-air enclosures in which most of the bears live in pairs or groups. Since 2000, 31 former dancing bears from Bulgaria, Serbia and Albania have been rescued and housed at DANCING BEARS PARK Belitsa. DANCING BEARS PARK Belitsa can be visited in the frame of a guided tour from April 1st until December 1st. 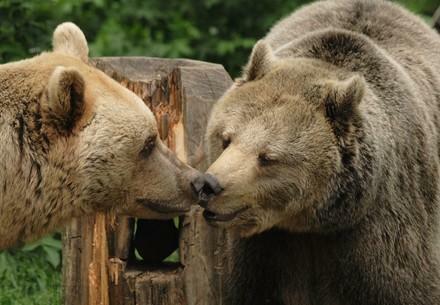 Since 2000, DANCING BEARS PARK Belitsa has given mistreated and neglected bears a safe and natural home. 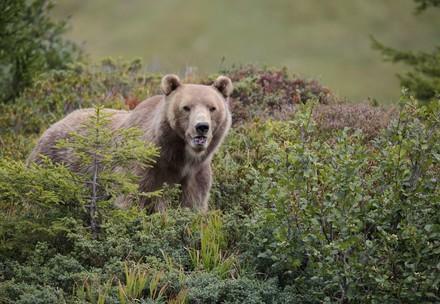 The sanctuary provides a suitable, lifelong home for brown bears previously kept in inadequate conditions, especially for those bears raised and trained as dancing bears. When the sanctuary was established in 2000, over 20 bears were still being forced to 'dance' to entertain people in Bulgaria and Serbia, even though this cruel practice was forbidden by law. 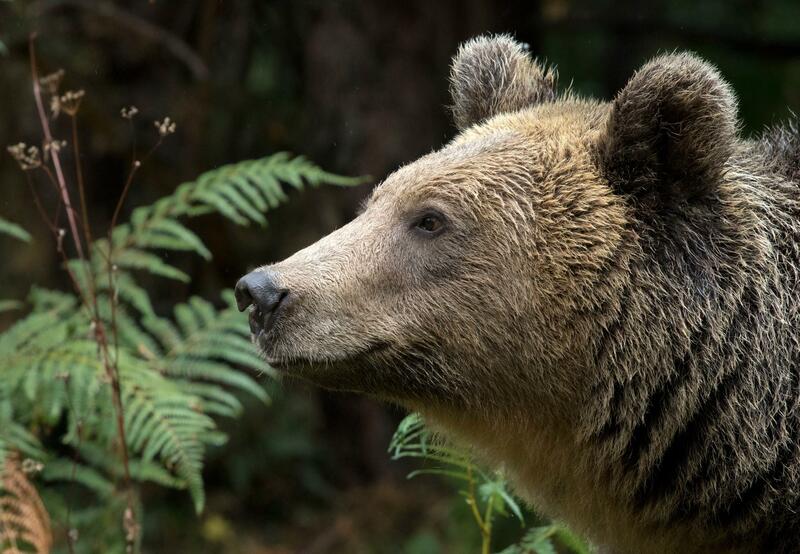 FOUR PAWS decided to take measures against the gruesome illegal practice and, in cooperation with the French Brigitte Bardot Foundation, established DANCING BEARS PARK Belitsa as a permanent location for housing these rescued bears. The keeping of dancing bears has a long tradition in Bulgaria. 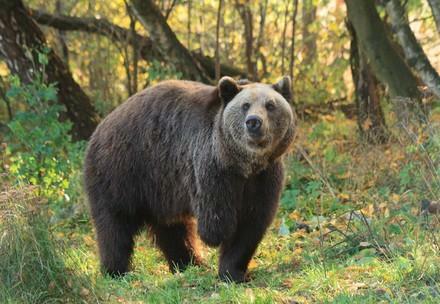 Thanks to the FOUR PAWS initiative and its adoption of the country's last three dancing bears in 2007, we have been able to end this practice in Bulgaria once and for all. 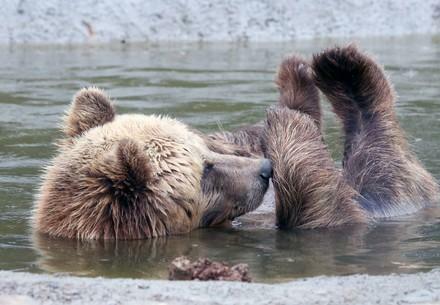 The torturous training of bears was already banned in 1998. But a decade later, many bears were still living in chains.